The legendary singer-songwriter, who put out 'The Prophet Speaks' in late 2018, will perform at Live At Botanic Gardens on June 23. Tickets go on sale at 9am on April 8. Morrison has a busy few months ahead, with dates scheduled in the US and other UK shows confirmed as part of Innversions Festival and Bath Festival. 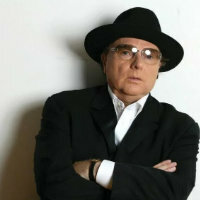 Click here to compare & buy Van Morrison Tickets at Stereoboard.com. 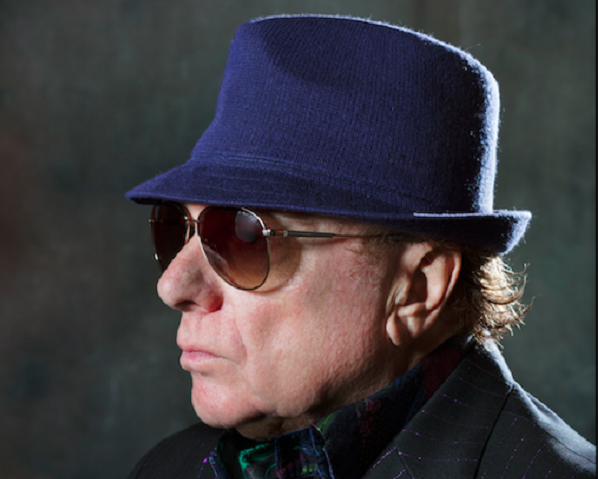 Van Morrison has released a new track. Van Morrison is not showing any signs of slowing down. Van Morrison will be the first act to play the new Hull Venue.